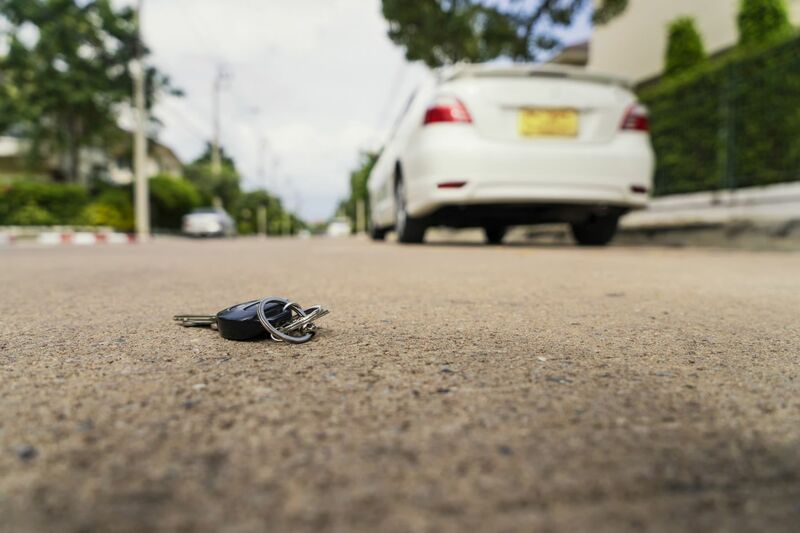 If you need a replacement car key in the event of having lost your car keys, having your car keys stolen or maybe you just need a spare car key. Call us for a free quote. KeyWizard have the ability to supply your replacement car keys, cut the keys for your vehicle and if necessary have the latest technology to reprogramme your fob. We are also able to erase the stolen key from the vehicles memory for peace of mind.